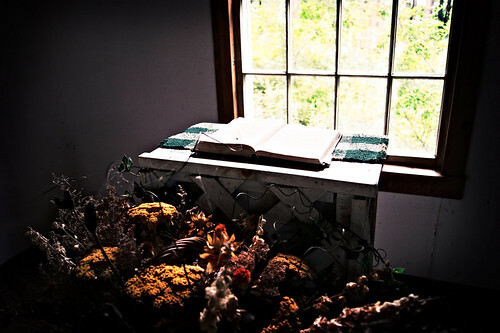 The open Bible in the family chapel of the Sugarbush Farm, near Woodstock, Vermont. Photo by Rick Morley. In the Enuma Elish, the Babylonian Creation Epic written ca. 1500-1800 BCE, we find a very similar, and very different, story of the creation of the cosmos, and the creation of humanity. An emerging set of gods create order out of an existing structure of divine chaos. It’s a strange, and yet eerily similar, tale. Until we get to the creation of mankind in the sixth (of seven) tablets, when humanity is made. Enuma Elish says that humanity was created out of the blood of a rebel god…but it is so clear that humanity is created for no other reason than to provide service to the gods. The “black-headed ones,” as we’re called in the text, have no other purpose than to serve a pantheon of gods who could care less about us. There is nothing humanity gets in return for this service, except for the privilege of existence. This is standard fare in the literature of the ancient near east. Humanity is a mass of slaves whose only function in the cosmos is to serve as slaves to the gods. The gods are near, per se, in their images (idols) and their temples. But, they are a group of morally deficient, and self-serving beings. They are just like us–only with infinite cosmic power. They lie, they cheat, the steal, they cavort, and they have petty feuds among themselves. It is out of this cultural and theological soup that the people of Israel lived and moved. It is evident that they borrowed a lot of concepts and icons from their neighbors. Except for one thing: they understood very clearly that God has chosen them to be His own. God had reached down out of the heavens and was interested in a two-way relationship with a humanity that he created out of the dust of the ground, infused with his holy breath, and made in his image. His people were a priestly people, invited to live with their God. God Almighty didn’t merely demand service from his people…he gave back. He gave them rest. He gave life. He gave blessing. He gave His own very Presence. And this beautiful intimacy set the children of Israel apart from all their neighbors. It set them apart from all the world. And when Jesus walked the earth so many centuries after Moses, people saw in him the obvious next step: God no longer lived with us in a Temple, but God lived among us in the flesh. The other cultures of the ancient near east knew a lot about divine rest. Temples and Ziggurats were constructed as abodes of rest for the gods. Great stepped structures provided a way for the gods to descend from the heavens, and find rest and refreshment on earth–as they were tended to by us slaves. Rest was something that humanity was supposed to offer the gods. The God of Israel, however, turned this on it’s head. The God of Abraham, Isaac and Jacob gave his people rest. A whole day of rest, one day a week. And, even more so, rest for their souls. May we, as we enter our churches, and as we re-enter the world, find the rest that God give us. The rest and contentment–the shalom–that God always gives His people. And, may we know that this rest, and the many gifts which God showers upon us, are symbols of a relationship that God initiated with humanity millennia ago. And that, we are distinct. Special. 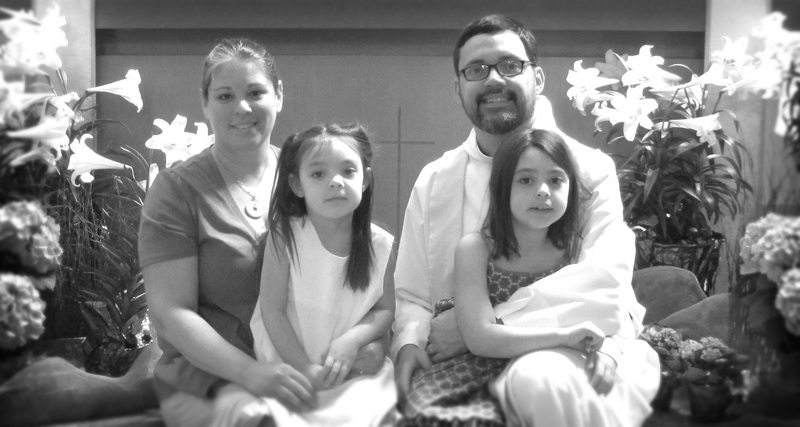 Set apart–a priestly people–for, and with, God.